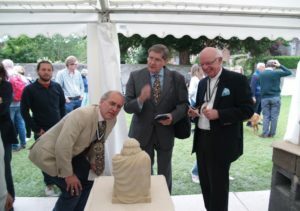 Judging in progress during the Winchester Cathedral Stone Festival on 17 June. 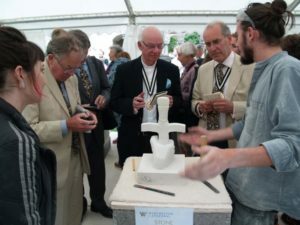 The judges were led by Mr Andrew Bowles, the new Master of the Worshipful Company of Masons, just four days into the role. 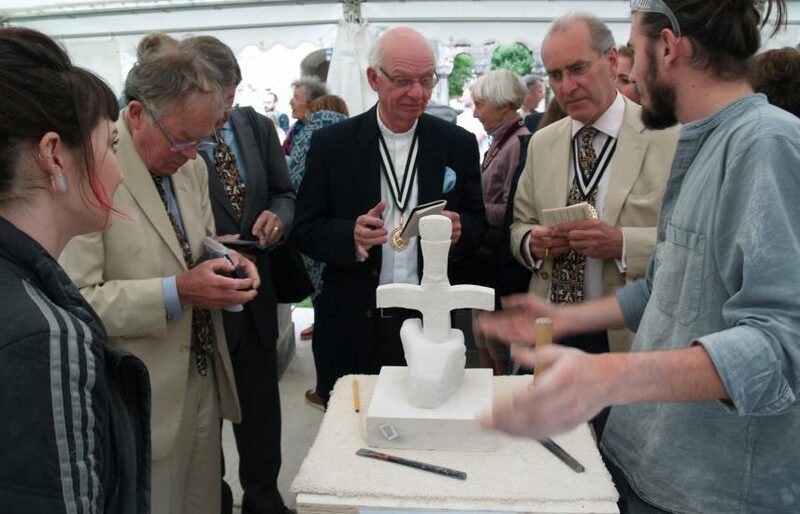 The Masons’ Company charities provided the prizes.